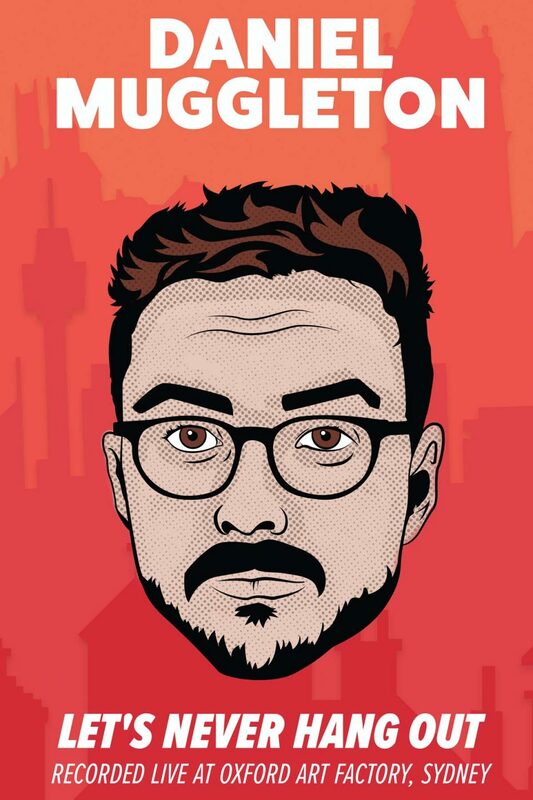 Australian comedian Daniel Muggleton returns to his hometown Sydney to record his debut special ‘Let’s Never Hang Out’ at Oxford Art Factory. His blunt and honest stand-up is a breath of fresh air and has made him a favourite in Australia, USA & UK. Daniel explains why he doesn’t need to worry about terrorism, being too drunk at McDonalds and how even though he’s an only child, he’s still not the favorite.